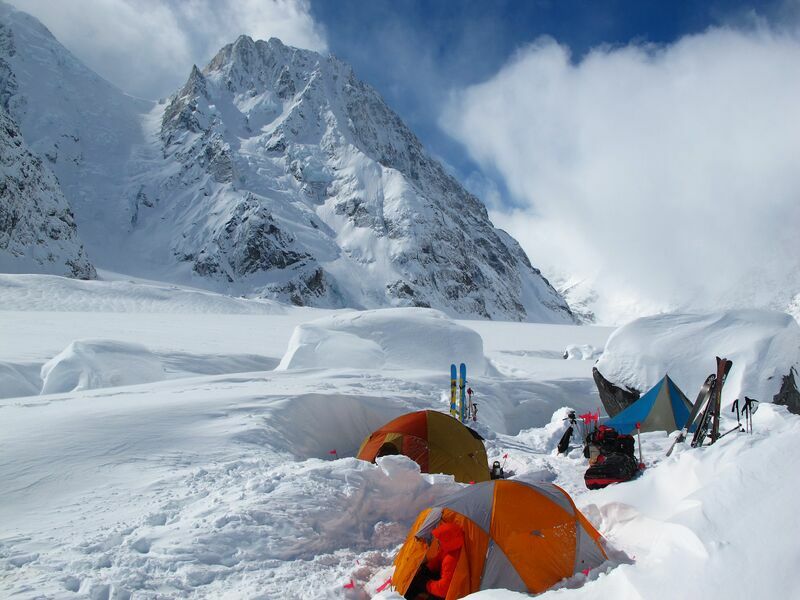 The Vancouver International Mountain Film Festival (VIMFF) and Mountain Equipment Co-Op are proud to announce a new grant to enable local explorers and adventurers to undertake their dream expeditions. The MEC Adventure Grant will award funds to local teams who have exploratory and human powered objectives in adventurous arenas. Our aim is to support Canadian adventures both in our own backyard and around the world, while promoting a multitude of outdoor pursuits and bringing the resulting story to the VIMFF stage for our community to enjoy. The MEC Adventure Grant opens for applications November 12th 2015 and closes December 31st 2015. Recipients of the grants will be awarded at the 19th annual VIMFF in February 2016. The supported expedition must take place between February 2016 and January 2017. 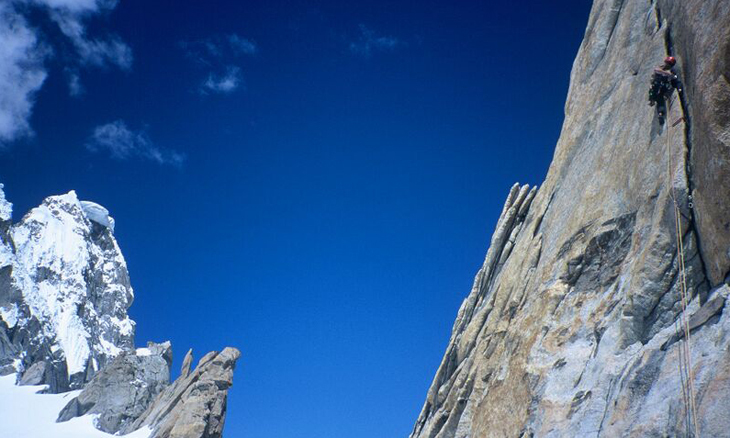 Expeditions that are exploratory in nature are encouraged and preferred. 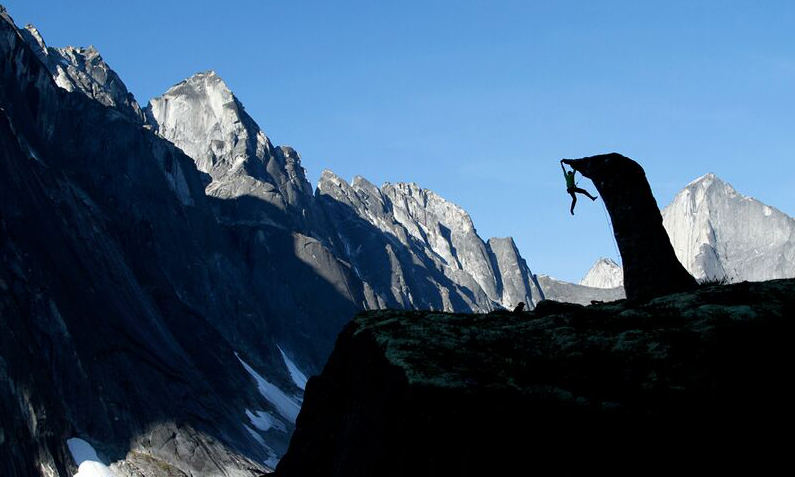 The MEC Adventure grant is open to Canadian residents of British Columbia and Alberta only. Any and all human powered outdoor pursuits will be considered, including: cycling, hiking, trail running, climbing, skiing and paddling. 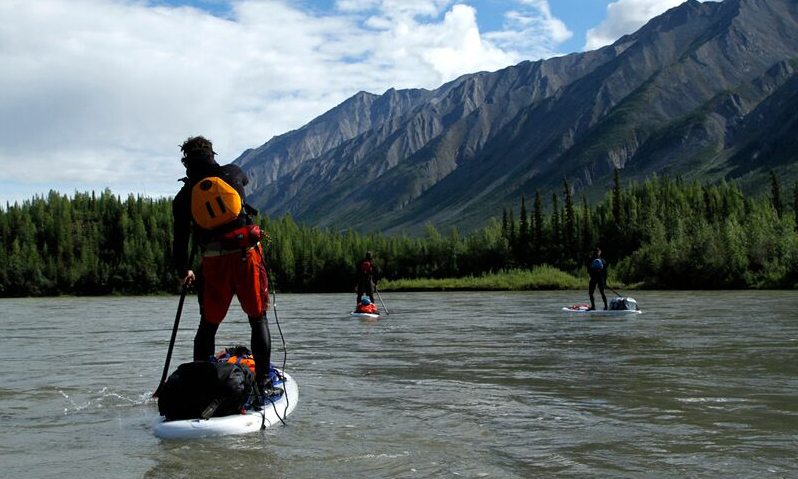 There are no geographical restrictions regarding the expedition– the more remote the adventure the better. 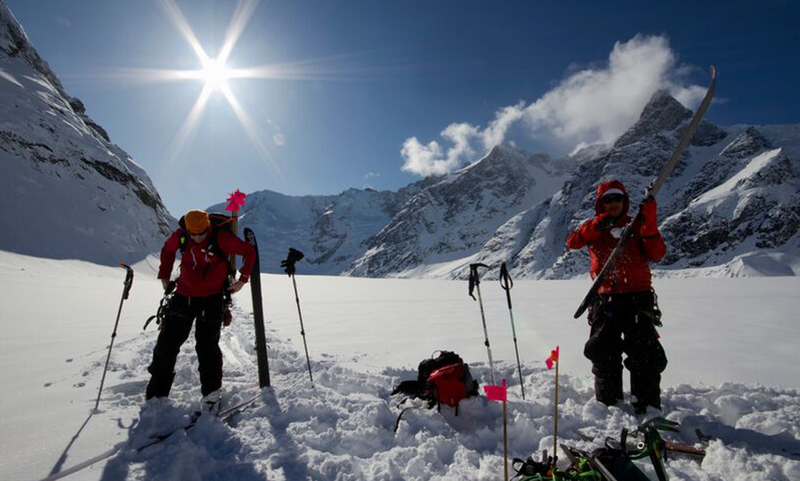 Expedition participants must be extensively prepared, through both physical training and gear preparation. Recipients must be self-reliant and carry appropriate safety gear and communication devices relevant for the location and activity. Participants must minimize environmental impacts and practice safe, responsible use of the outdoors. An introduction to expedition participants, including their relevant qualifications, experience and contact information. Trip summary (one paragraph), including trip title, objective, start date, return date, and location. Detailed trip description, including how the expedition and participants meet each of the requirements listed above. Link to relevant blog or web pages. Names of other expedition sponsors and/or relevant athletic sponsors. A detailed trip budget including all trip expenses and how much contribution you hope to receive from the MEC Adventure Grant. At least one member of the team must give a presentation on their trip at the VIMFF in February 2017. A trip report must be submitted to VIMFF for use in VIMFF and/or MEC social media channels, online blogs, or print advertising. Photographs and/or video from the expedition must be submitted to VIMFF for use in VIMFF and/ or MEC social media channels, websites and/or print advertising. VIMFF and MEC are acknowledged in any communication about the expedition including published photos, slide shows, articles, etc. The deadline for applications is December 31st 2015. Applications will be reviewed throughout January 2016 and may require a skype conference with participants. The recipients will be announced at VIMFF in February 2016.